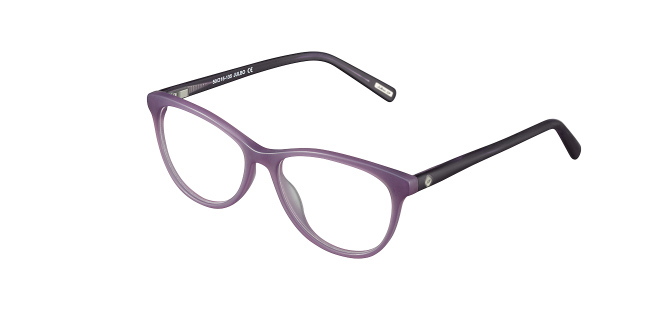 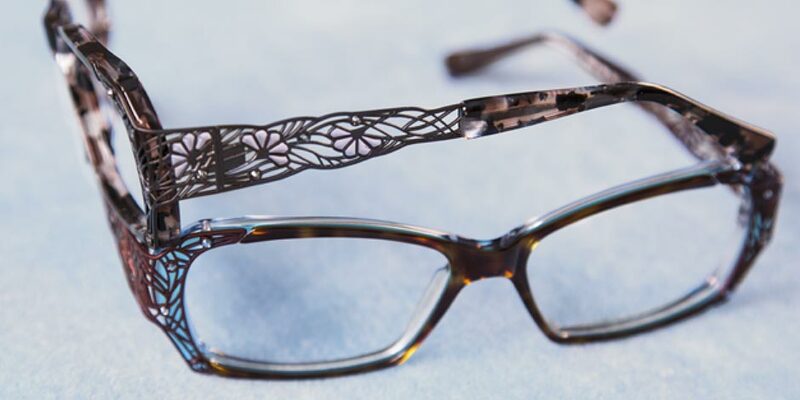 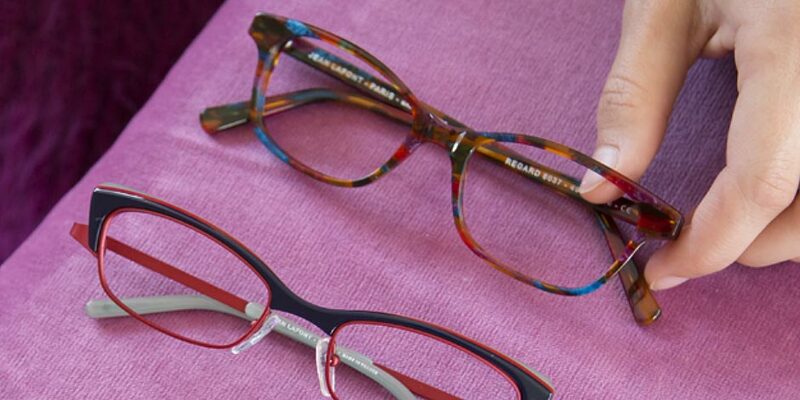 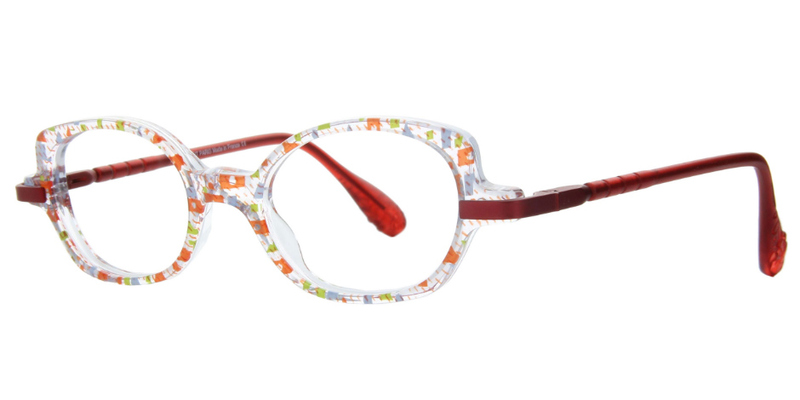 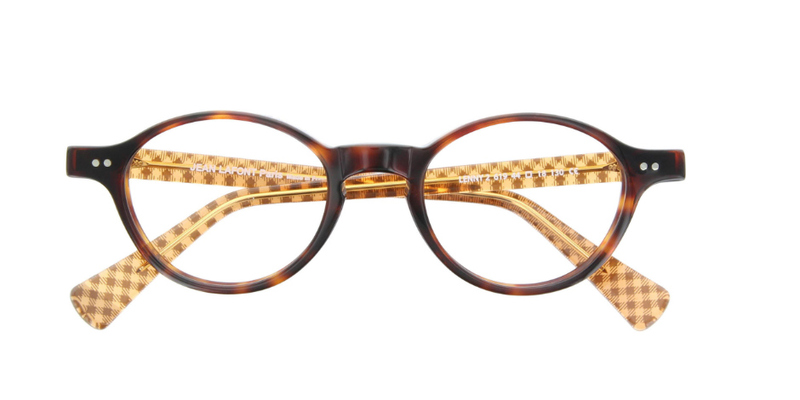 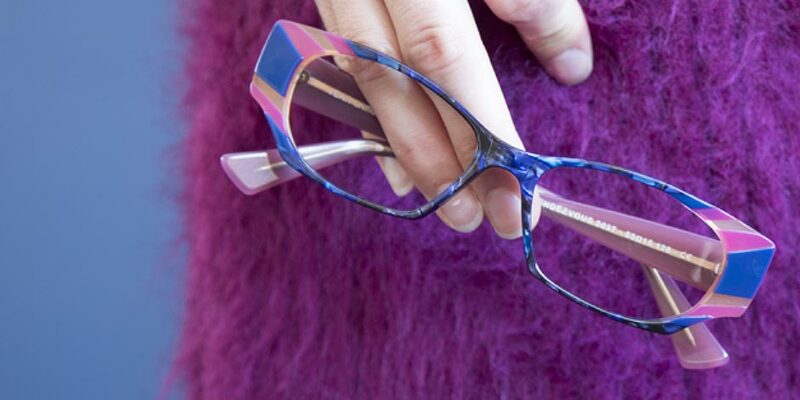 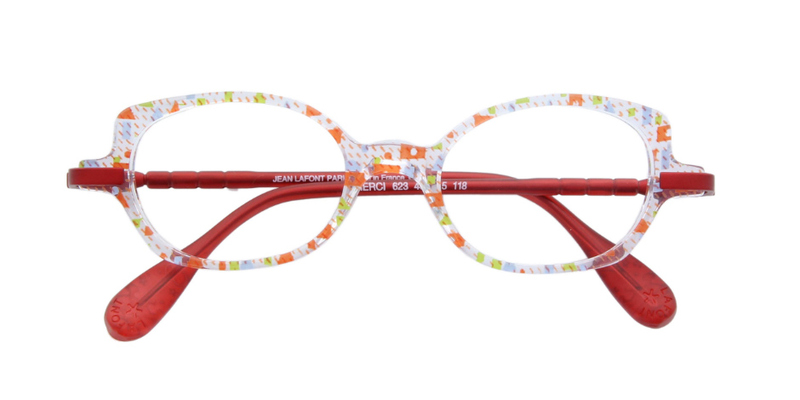 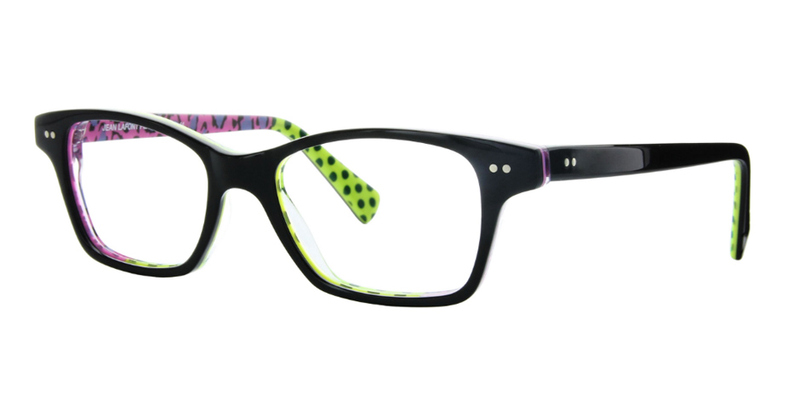 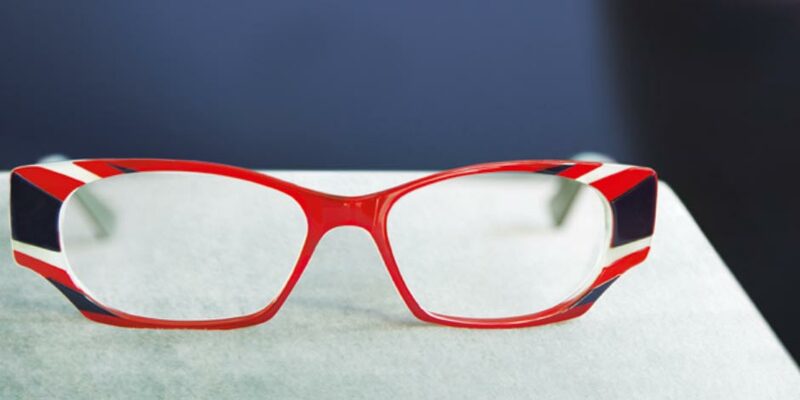 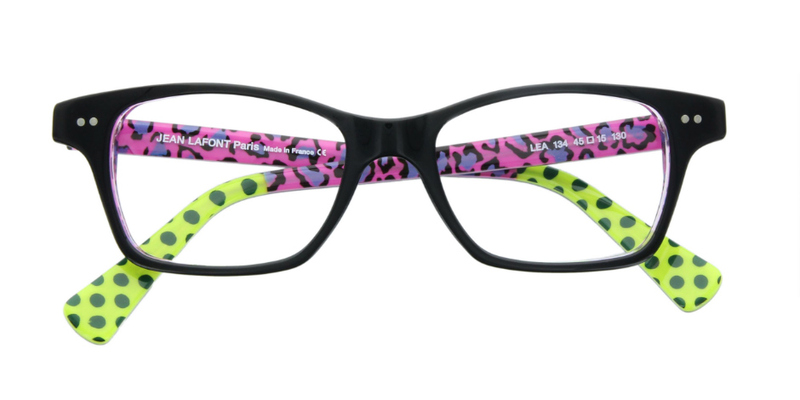 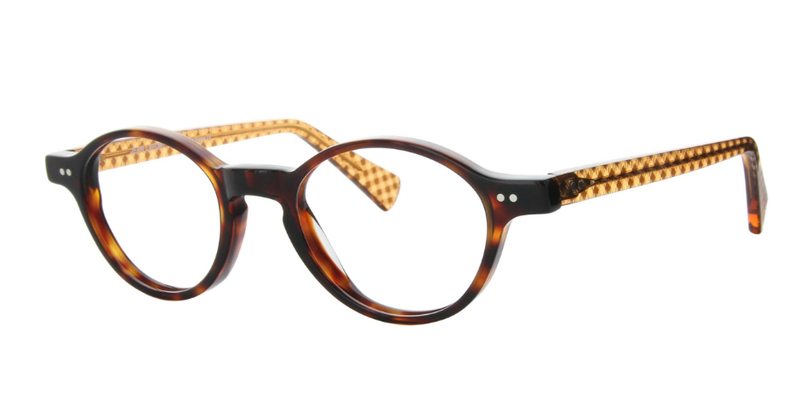 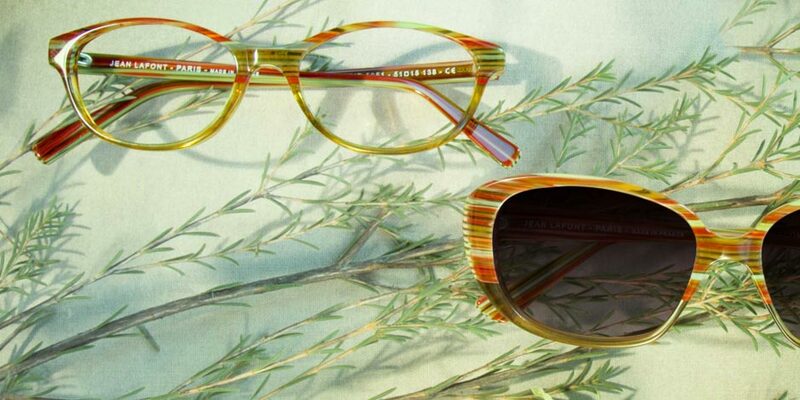 Designed in Paris, manufactured in the Jura mountains – every year lafont makes us happy with their divinely beautiful frames for adults and children. 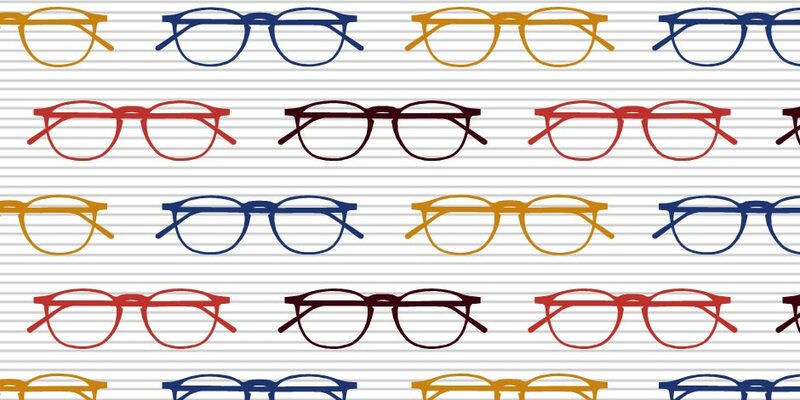 These are the models with the “little something” extra. 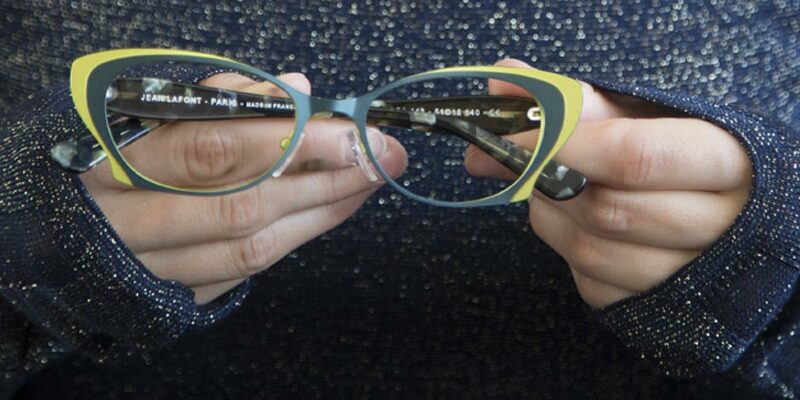 Sophisticated yet daring design with that special Parisian flair.